“Russia, like Serbia, is interested in the situation in the Balkans remaining stable and not dangerous,” Putin told reporters at a joint news conference with Serbian President Aleksandar Vučić. The Russian leader also accused the authorities in Kosovo of taking a series of provocative steps, including deciding to set up its own army, a move he said had ratcheted up tensions with Serbia and could destabilise the region. Putin said he thought Kosovo’s decision to set up an army was illegal. Although Serbia and all of its neighbours aspire to join the European Union, Belgrade has maintained close ties with Russia, its historical “Orthodox big brother” whose people also share Slavic origins. Vučić expressed gratitude for Russia’s backing on Kosovo and presented Putin with a puppy of the Sarplaninac breed, a shepherd dog from the region, during the visit. The Russian president’s visit was celebrated on the streets by tens of thousands of Serbs who marched through the capital in a parade supporting the two leaders. The parade culminated at the massive Saint Sava church, one of Orthodox Christianity’s largest houses of worship, where more than 120,000 people gathered, according to police. “Thank you for the friendship,” Putin told the crowd outside the church in Serbian at the end of his visit. join international trade sanctions imposed on Russia over its 2014 annexation of Crimea. Graffiti saying “Kosovo is Serbia, Crimea is Russia” can sometimes be spotted on Serbian streets. 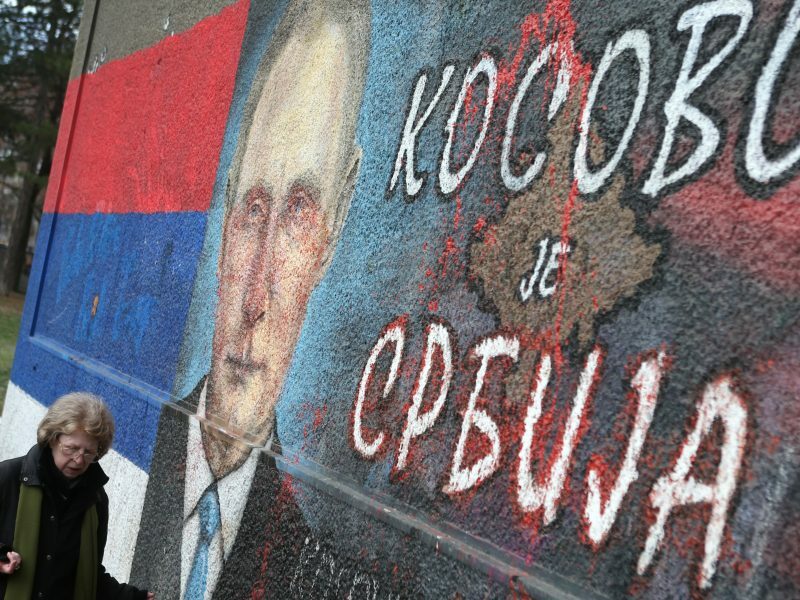 Putin’s stop-over comes as long-running EU-sponsored talks to normalise ties between Serbia and Kosovo have taken a dip, and appear to be going nowhere fast. Speaking during the visit, Vučić said that “Without Russia… it is clear that there will be no solution” over Kosovo. Kosovo’s biggest backer is the US. 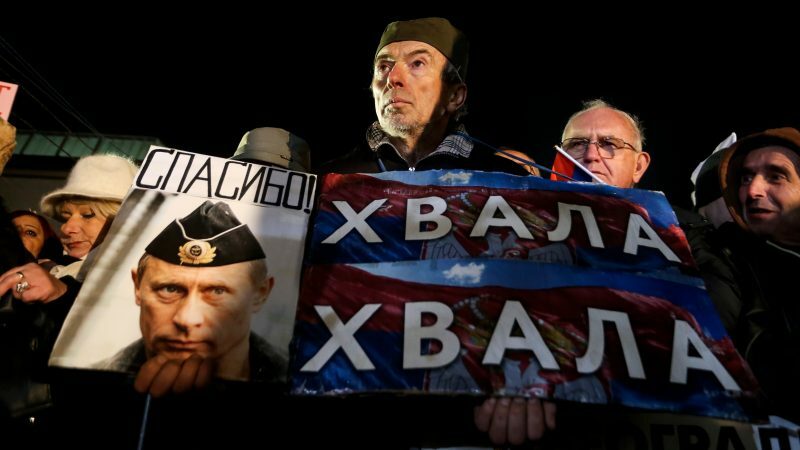 Putin is “Serbia’s salvation,” said retired general Mitar Petkić, who had camped for hours in front of the Saint Sava church to welcome the Russian leader. “The EU is falling apart, by the time we join it won’t exist anymore,” the 66-year-old told AFP. 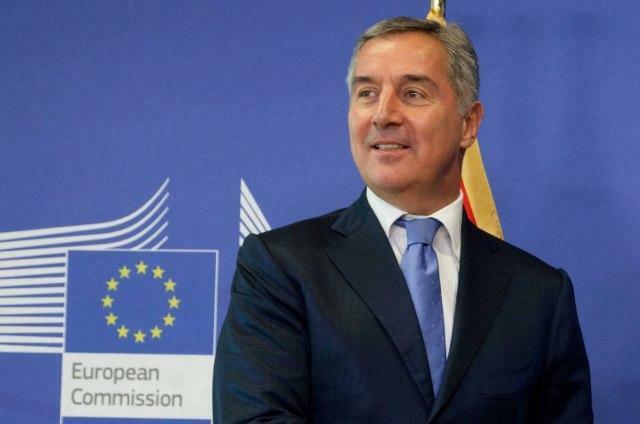 If Macedonia succeeds, seven countries bordering Serbia — which does not aspire to join — will be in the NATO sphere. 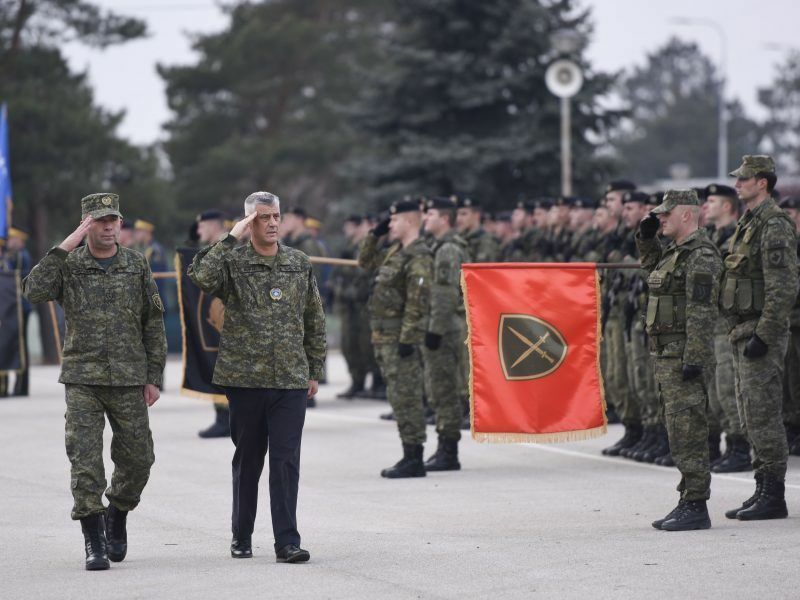 Only neighbouring Bosnia will also not be a member, due to the veto of its Serb population. The relationship between Serbia and Russia is “more an emotional than a rational” one, explained Serbian economic analyst Biljana Stepanović. According to a 2017 Serbian government survey, a quarter of the population believe Russia and the EU were the country’s joint top donors for development aid. In reality, 75% of donations came from the EU or its member states, while Russia did not make the top nine. “Energy is the key area of Russia-Serbia cooperation,” Putin told reporters. 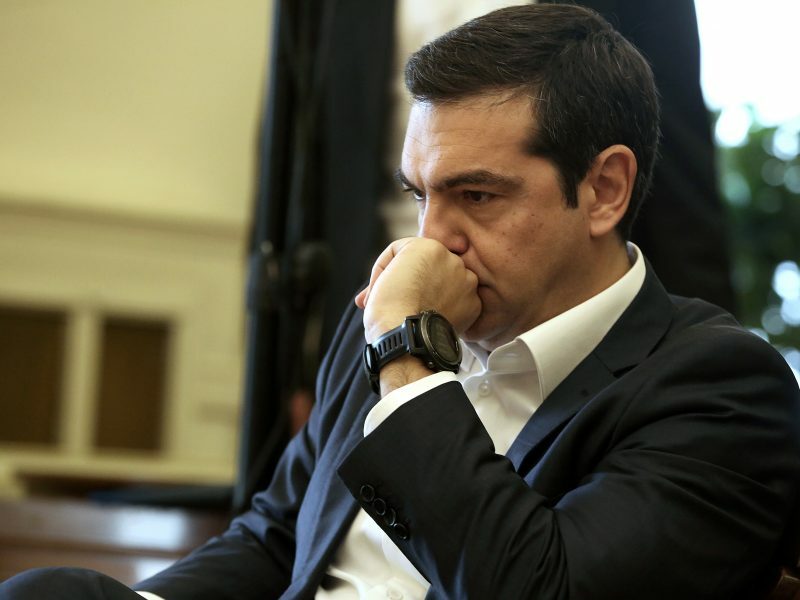 He said Gazprom planned to increase its gas deliveries to the Balkans country by 2020.